Memorial Day is fast upon us. To most Americans, it’s nothing more than a three day weekend bonanza of barbecues, beer, boating and the beach. Only seven percent of living Americans have ever served in the military and the other 93 percent seem to frolic and swig and eat on Memorial Day with very little regard for those who have given all that mortality can give. 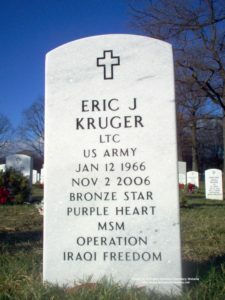 On this coming Memorial Day, let us pause and remember Lieutenant-Colonel Eric Kruger, who was killed in action in Iraq on November 2, 2006, on his third military tour of duty when he died as a result of injuries caused by the detonation of an improvised explosive device near his vehicle. 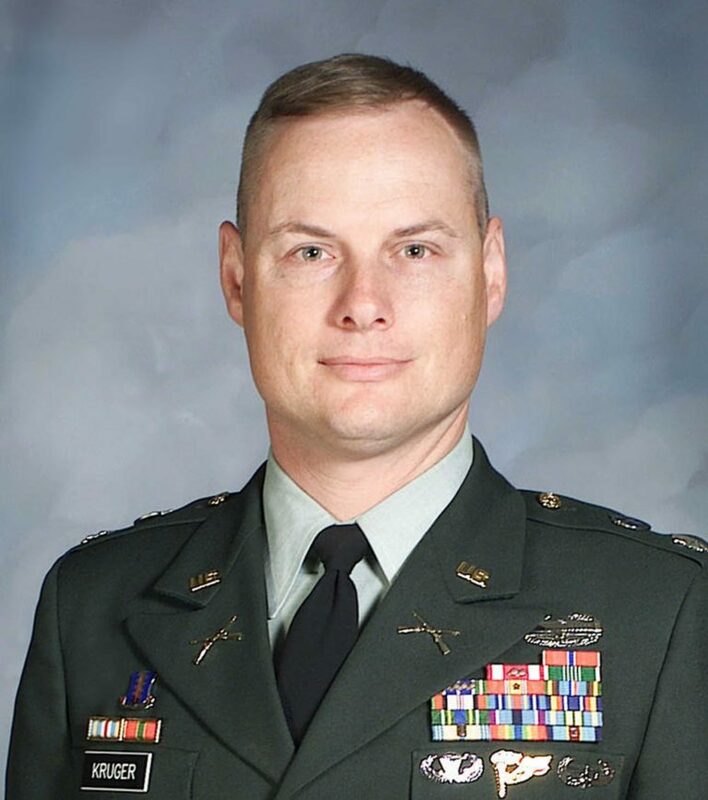 A graduate of the Army’s elite Rangers School, Kruger served at the Pentagon, in Korea and with Special Forces in Afghanistan. He volunteered to go to Iraq to serve as the deputy commander of the 2nd Brigade Combat Team, 2nd Infantry Division of Fort Carson, Colorado, where he started his career as a second lieutenant. 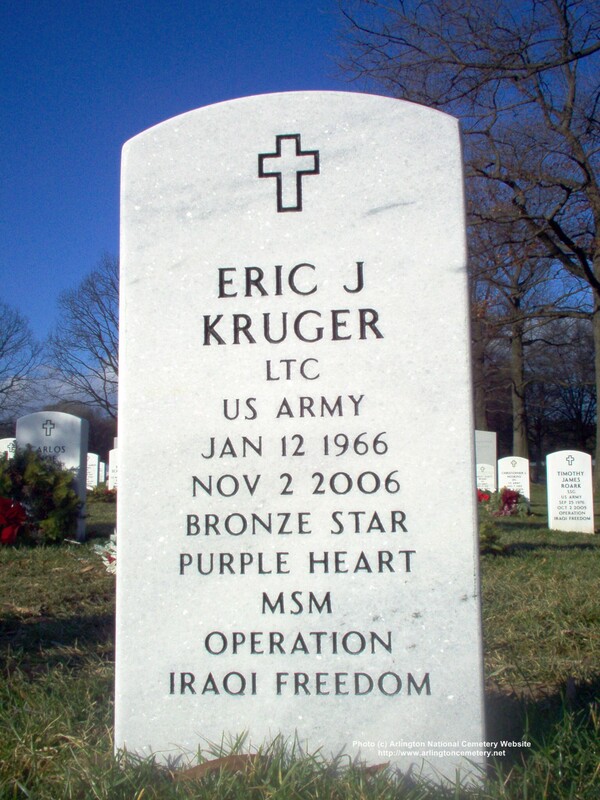 Back in 1985, Kruger was a young 19 year old kid, who, like me, had just joined Army ROTC at Southern Methodist University. We were both thrilled that ROTC had come back to SMU after a 15 year hiatus. While I wanted to go into military intelligence; Kruger ate, breathed and slept infantry, 24/7, 365 days a year. At 19, Kruger was already a lifer. When Kruger and I were at SMU, the student population hovered around 10,000. You would think that at a conservative university in Texas with a student body of 10,000, you might have a sizable ROTC detachment. Wrong. The SMU ‘Mustang Battalion’ comprised anywhere from five to a dozen cadets and one very frustrated and bored Captain Phil Migliore, who had just been transferred to SMU from the 82nd Airborne. Migliore was also a Ranger, who seemed to spend most of his time flirting with gorgeous coeds in sorority shirts. The kids at SMU had obviously been told by their parents to avoid the military like the Bubonic Plague. SMU students were there to become bankers, oil traders, CPAs, lawyers; jobs where you could earn well over six figures. The military with its lousy pay and blue collar reputation wasn’t even an option for the little JR Ewings of that era. The response from most SMU people when an ROTC cadet told someone on campus that they wanted to be an army officer was, ‘Are you out of your mind?’ The attitude of SMU kids at the time was the same as it is today among America’s wealthy; the upper class was AWOL from the US military. ROTC was divided into lectures where we would learn about topics like military law and the organization of a rifle company or sometimes we’d convince Migliore to let us watch a war movie like Red Dawn or one of Chuck Norris’ Missing in Action flicks. ROTC ‘labs’ were outdoor events where we would practice land navigation in local forest preserves or rappel from the top of the SMU six story parking garage, which usually drew quite a crowd, particularly females who wanted to learn the ropes…no pun intended. For a brief shining moment, ROTC was cool. 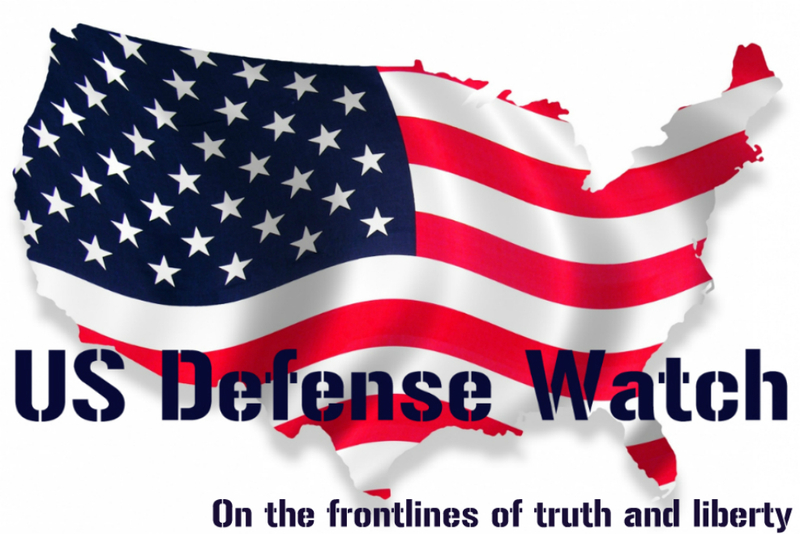 We participated in field exercises out in Mineral Wells, a rural area sandwiched between Fort Worth and Abeline. The Texas National Guard had a base there and the two day field problems were filled with wait-a-minute vines and coyotes and led by a crusty old sergeant major who was a veteran of both the Korean and Vietnam wars. It was no surprise that only four cadets from SMU Army ROTC were commissioned officers in the US Army. Kruger and I were two out of the four. I was branched MI (military intelligence) and Kruger went in the infantry. After SMU, I never saw him or anyone from SMU ROTC again. We were both on active duty and lost contact with each other. In 2007, I learned that he had been killed in action in Iraq. My first reaction was that he went out the way he would have wanted; in combat, in a war, in the arena, where the action was, where an infantry officer, a Ranger, should be. Kruger served a total of three tours in Iraq and Afghanistan, which is a testament to the man’s courage and dedication and love of the army. For Kruger, going to war, was his job, something for him as normal as a civilian going to their safe cubicle. If he were here today, he would knock once, come into my place, steal my last beer, and with his feet up on my coffee table, search for a war movie on cable. He would wonder what all the fuss was about. 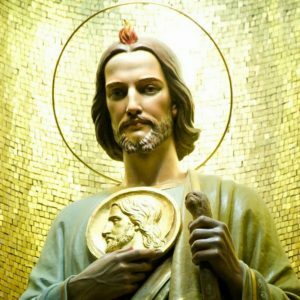 He wouldn’t think he was a hero. He was just a regular guy doing his duty. 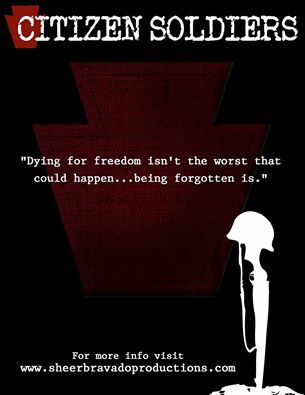 That is the message of Memorial Day, the message that many from the great, sun tanned, inebriated, gluttonous masses fail to understand on this most important of all days for all Americans. Today, at SMU, a memorial to Kruger glistens gently in the midday sun. Surrounded by flowers and foliage, it lies adjacent to the building on campus where we dreamed of glory in ROTC class, over 30 years ago. Lieutenant-Colonel Eric Kruger is survived by his wife Sara and their four children. He is buried in Arlington National Cemetery in Section 60, Grave 8437. What a great tribute to a father, leader, friend and warrior, especially this Memorial Day.